ChescoWeb is a digital marketing company that transforms brands into household names. Banking on years of experience and the latest tools, our team helps expand your brand presence and reach, online — no matter the size of your business. More importantly, we offer “one-size-fits-one” solutions. We deliver digital marketing services that work best for you and your customers. Your search for a trusted digital marketing company in Chester County and Delaware County ends here. ChescoWeb is a one-stop shop for all of your online marketing needs. The digital arena has evolved into a place where tactics change rapidly. We’re here to help you keep up. With a customized approach, we create a digital marketing plan that meets your unique needs. Over time, we adjust — and improve — this plan to reach your changing goals. Before we create the plan, we spend ample time getting to know you: your brand, target market, and business goals. From there, we provide digital marketing solutions that work best for you. These solutions not only help you stand out from the competition, but also help secure the leads or potential customers you need to stay on top. As we implement these solutions, we don’t leave you in the dark. Our team provides regular reports that show the progress of each of our efforts, allowing you to track the metrics that translate into the success and growth of your business. Ready to take the top spot online? Let’s start working together today. Can’t find your brand on Google? Let us run a free SEO audit to see what you need to do. digital solutions that address each of these faults. 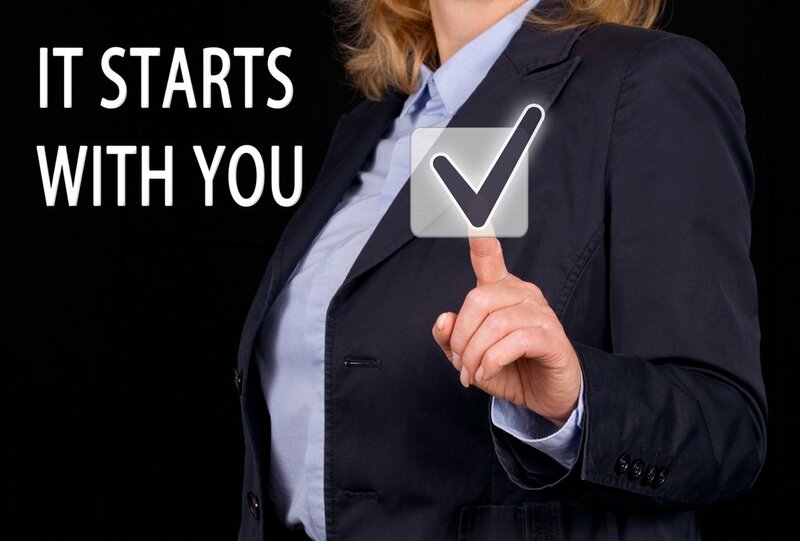 Can’t find your website on Google’s first page? We provide search engine optimization (SEO) to make your website more attractive to search engines and users, alike. Need instant leads? Let us create and manage a pay-per-click (PPC) advertisement campaign for your business. Our experienced PPC team will help you get the best value for your ad budget. Want to build a stronger social media presence? Count on our team to have meaningful conversations with your target market on Facebook, Instagram, and other social media platforms. Got a high bounce rate? 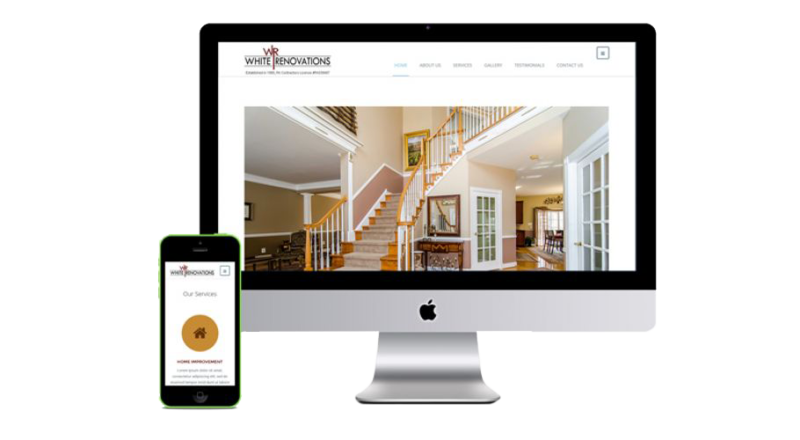 We’re here to build a professional-looking, engaging website that not only make your visitors stay longer on your website, but also turns them into paying customers. Want to attract consumers close to your location? Trust our team to run an effective local SEO campaign that makes your website and business listings visible to users whose present location is near you. We’re not limited to small- and medium-sized businesses. We serve any company that needs quality online marketing services. Our loyal client base consists of businesses of all sizes and from different industries. Google is always changing how it handles search engine results. Before I hired ChescoWeb, I would find it hard to keep up with the new algorithm updates and other changes. But since I left my company’s digital marketing to the expert hands of ChescoWeb team, I don’t stress about my online presence anymore — I just focus on reaping results. I highly recommend ChescoWeb! Great job, ChescoWeb, for all the efforts you’ve made to attract more attention and more clients to my business! I’ve only been collaborating with this team for several months, but I’ve already seen a spike in the number of new customers our company is getting. I’m glad that this company knows how to deliver on its promises. When you work with ChescoWeb, LLC, you’re working with a team that knows its way around the digital marketing landscape. We won’t just impress you with web design portfolios and demos. We gain your trust by delivering results. Our team is made up of professionals who bring something different to the table. We have experts in SEO, PPC, web design, and social media management. They all work together to create an effective marketing strategy that attracts visitors, engages them, and converts them into loyal customers. ChescoWeb , LLC has all of your digital marketing needs under one roof. Trust us to boost your social presence and help you achieve more returns on your investment. We help businesses in the Delaware County and Chester County area achieve their full potential online. Our clients are composed of local brands from different industries: retail, food, fashion, etc. Thanks to our broad client base, we are knowledgeable of each industry’s unique digital marketing requirements. The ChescoWeb, LLC team is a big believer in the business potential of our Delaware and Chester County clients. We spread the word about their unique selling points through comprehensive Internet marketing services. From search engine optimization to social media marketing, we do everything to secure their search engine ranks or promote the business to targeted audiences. When it comes to digital marketing services in Chester County and Delaware County, we are the name you can trust. Start your journey to success with our team. Schedule your consultation today.